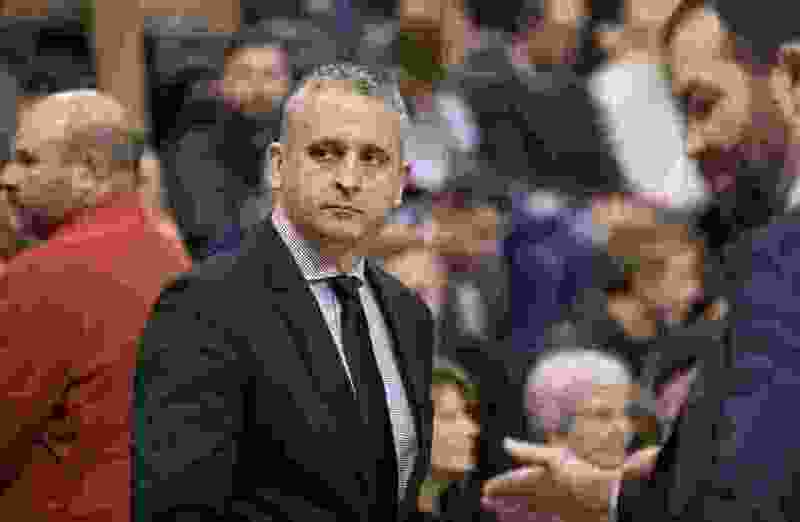 Houston • Igor Kokoskov has been one of the most valuable members the Utah Jazz coaching staff since the Quin Snyder era begin. He’s Utah’s second in command. He’s one of the architects of an intricate offense. And his development of from Ricky Rubio, George Hill and Raul Neto has been first rate. The Jazz’s secret is now out. Kokoskov was named the head coach of the Phoenix Suns on Wednesday afternoon, making NBA history in the process. According to Tribune sources, he will remain with the Jazz through the duration of their current playoff run. With the appointment, Kokoskov will be the first European-born head coach in NBA history. He was notified officially of the Suns’ decision as the Jazz were preparing for what would be a 116-108 Game 2 win over the Houston Rockets at the Toyota Center on Wednesday. Kokoskov leaves a significant hole to fill in Utah’s coaching staff. But the Jazz knew he was ready to be a head coach, and were in full support during the hiring process. Kokoskov will be the second former Jazz assistant in recent seasons to matriculate to the Suns, following Jeff Hornacek. Counting head coaches Earl Watson, Tyrone Corbin and assistant coach Mehmet Okur, Phoenix’s ties to Utah have been deep in recent past. Kokoskov brings with him a best of both worlds — a wealth of coaching experience in a variety of settings, as well as a first-time head coach’s hunger that will serve a young roster the Suns are hoping to develop. Kokoskov is a former Suns assistant, who last summer coached the Slovenia men’s national team, led by Miami Heat All-Star Goran Dragic, to a EuroBasket title. He interviewed with the Suns twice, most recently on Monday.